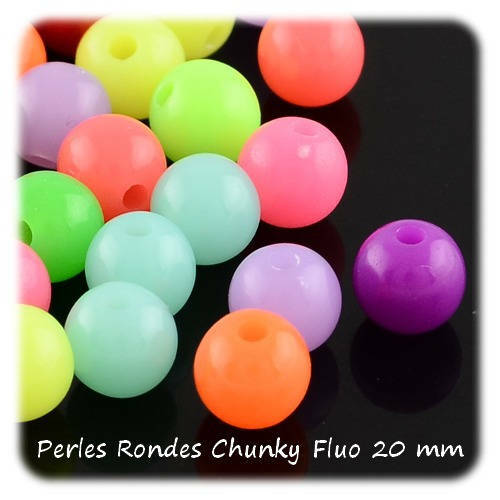 Excellent quality for these seamless, fluorescent colors and the shiny beads. Wherever possible, just ask us your desired color and we will send it. Enjoy the discount from the second bead purchased!